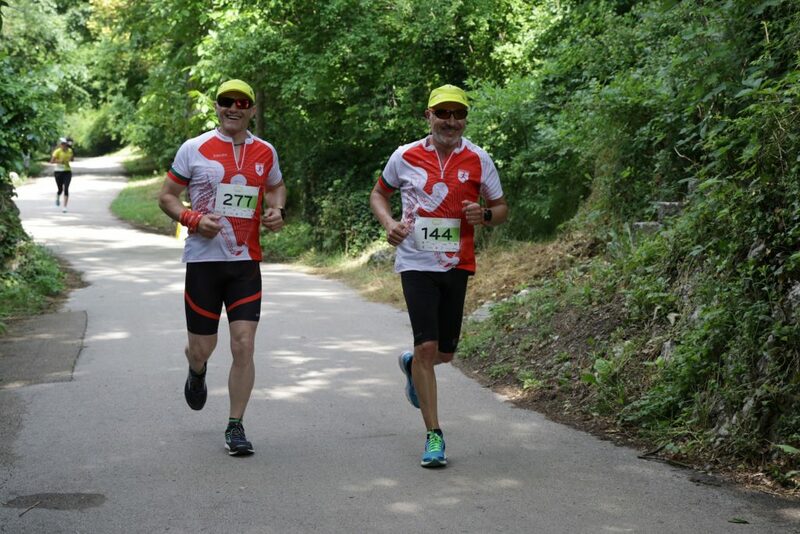 The fifth edition of the Pleven Marathon was held on May, 20, in sunny weather and near summer temperatures. The competition once again stood up to its name “Friendship Marathon”, attracting more than 500 participants from 13 countries located on 3 continents – Nepal, Russia, the United States, Great Britain, Romania, Spain, France, Germany, Macedonia, the Netherlands, Norway, Switzerland, and of course – Bulgaria. The event was opened by the Deputy Mayor of Pleven – Milen Yankov, Tracey Calhoun of the US Embassy and the main organizer of the marathon – Stanislav Georgiev from “Eyes Open”. At the base of the city square, between the mausoleum and the renovated fountains, the stage, and the partners’ stands were located. 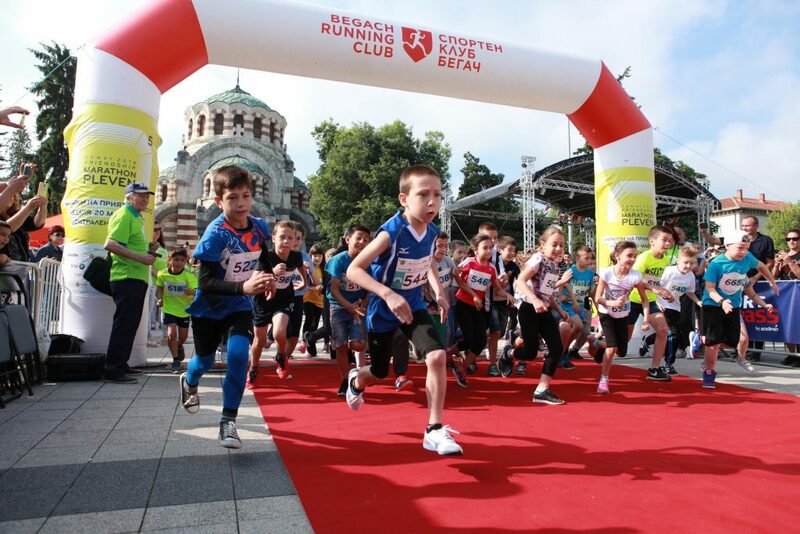 The contestants participated in the following disciplines: a classical marathon (42.2 km), half-marathon (21.1 km), relay (2×10 km), “I can!” 3 kilometer urban crossing, and a children’s marathon in three age groups. The majority of runners competed in the long distance disciplines, and around 240 people crossed the finish line. In the urban cross almost 100 people and a record number of the youngest took part in the children’s marathon – 170. Students from “Vasil Levski” Primary School and players from the “Spartak” Pleven basketball club formed a majority of the youngest contestants. Beside the diversity of foreign attendees, people of various age groups and different running experience took part in the event – between the age of 4 and 82. The oldest contestant, Hristo, ran the 3-kilometer free of charge marathon. 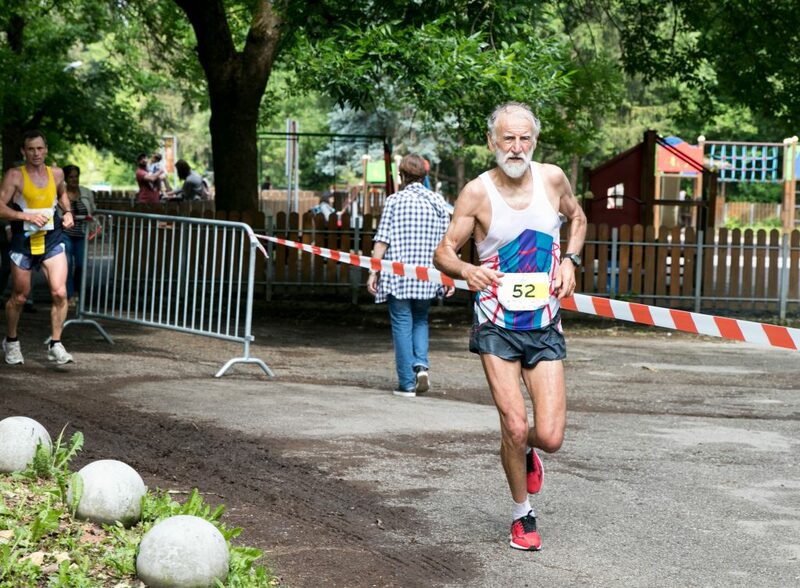 71 years old Swiss was the oldest to take part in the long distances discipline – the 21, 1 km half-marathon. 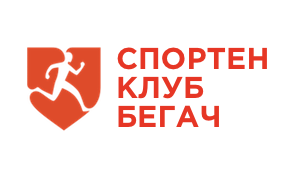 Taking part in the event once again, another veteran – Boyka Arsova, aged 67, ran the 42,2 km marathon track. 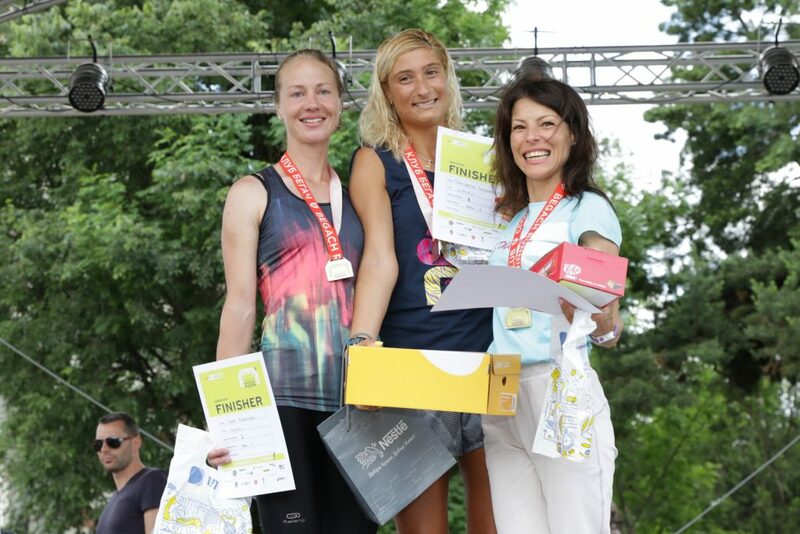 A special ceremony was held in the city square, and the fastest contestants in the various disciplines were awarded, thanks to the partners of the event, who provided not only prizes, but a total prize pool of 7000 BGN. Dimcho Mitsov, ranked first in the 42,2 marathon run the distance for 2:36:07. Dimcho was the winner of the marathon in 2016 as well, and ranked second last year. 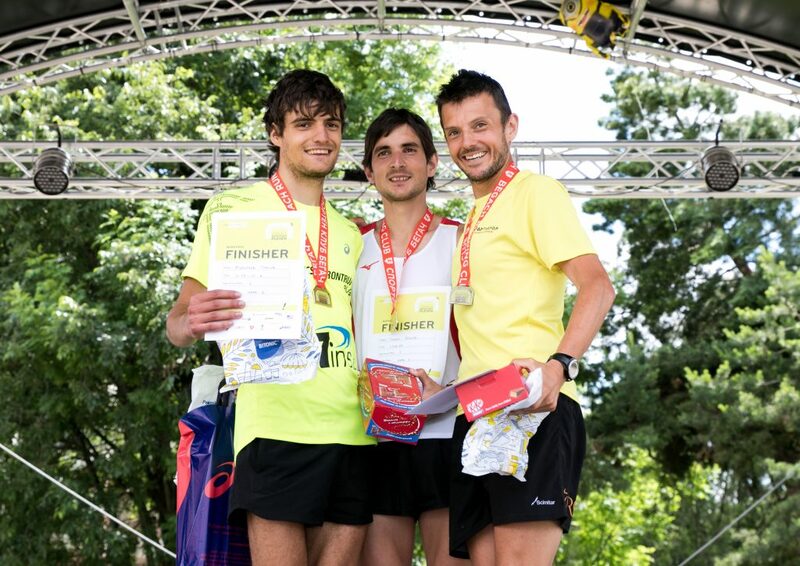 His runner-up this year became Miroslav Spasov (2:41:01), and ranked third was the Englishman Nathan Flair. Radosveta Simeonova (2:54:15) finished first among the ladies in the marathon, achieving the third best time in the overall standings. Tanya Dimitrova (3:10:30) crossed the finish line shortly after earning her a second consecutive silver medal from Pleven. Third place was taken by Violeta Toteva (3:22:41). 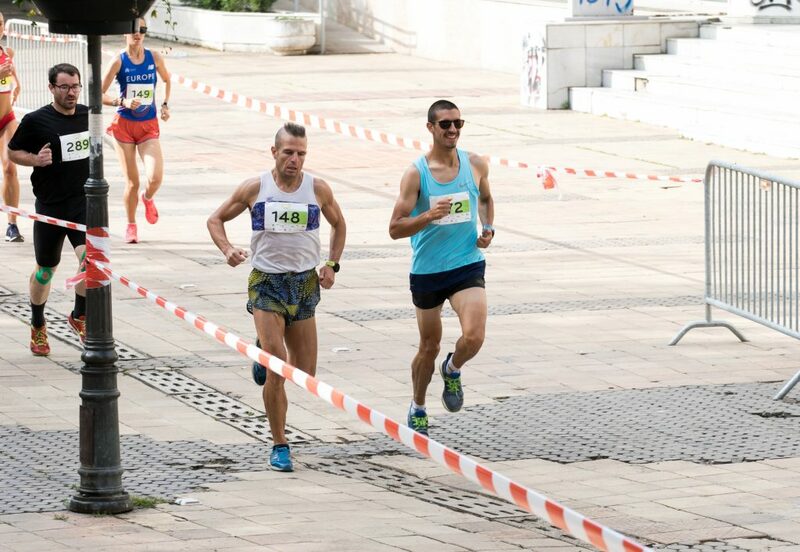 In the 21,1 km half-marathon discipline Ivo Balabanov was ranked first (1:11:50), followed by Deyan Atanasov (1:13:54) and Ivaylo Valchev (1:19:21). Among the ladies the top 3 competitors were Dilyana Minkina (1:20:55), Simona Nedelcheva (1:30:04), and Anastasiya Peycheva (1:30:10). The relay 2 x 10km was one of the most attractive disciplines this year. The fastest running pair was Ivo Iliev and Kristiyan Velkov. The tandem of Kenan Sali and Georgi Lyubenov finished second, and the third place was won by Emil Borisov and Milen Yordanov. 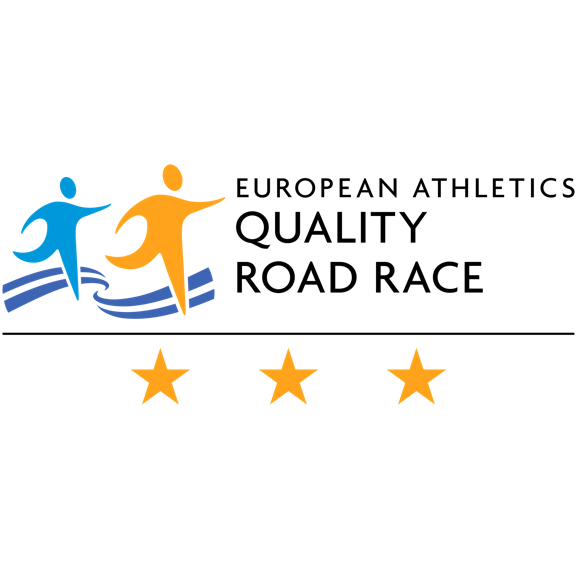 Full rankings in the key disciplines can be found on the official website of the event – http://plevenmarathon.com/results-2018/. 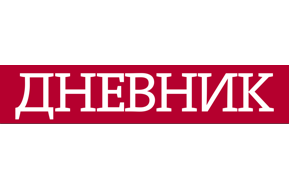 Beside the rich variety of contestants, this year’s edition of the Pleven Marathon of Friendship offered innovation and improvements that made the experience of the runners and their close ones more pleasant. “We always try to consider the opinion of the contestants, as well as our guests, so we can improve and develop the event further. This year, for instance, a red carpet awaited everyone who made it to the finish line. Most importantly, more children took part – they are the future marathon runners. We also attracted many of the elderly, for whom we provided a free of charge registration, but also additional prize pool. 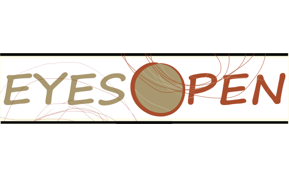 These are the small things, motivating more and more people.”- explaines Stanislav Georgiev from “Eyes Open”. 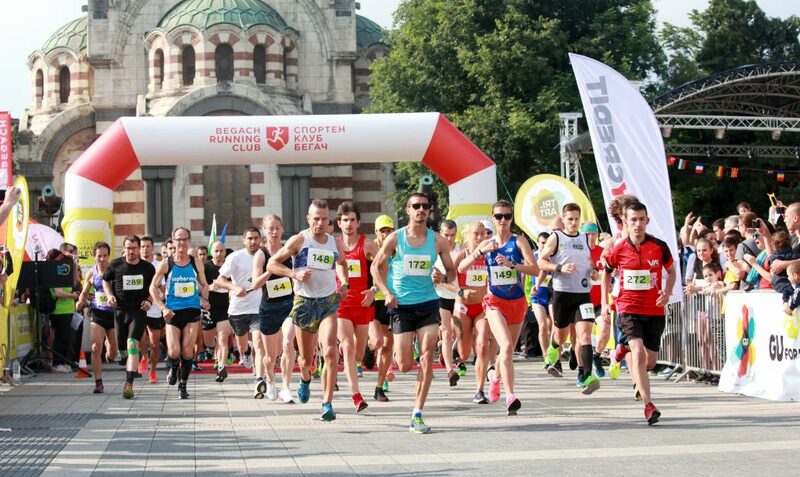 The Marathon was organized by “Eyes Open”, “Begach” Sports Club, Bulgarian Athletics Federation and Pleven Municipality. It was held with the kind support of the US Embassy, Tr.Art Food Company, Deloitte Bulgaria, VivaCom, SportPass, Palfinger, Metro Cash & Carry, BMW branded Via Intercar, and Asics.